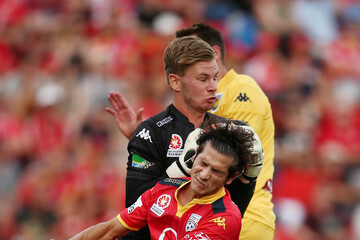 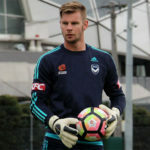 Alastair Bray (23 April 1993) is an Australian Goalkeeper who plays for Hyundai A-League club Melbourne Victory and the Australian U-23 National Team. 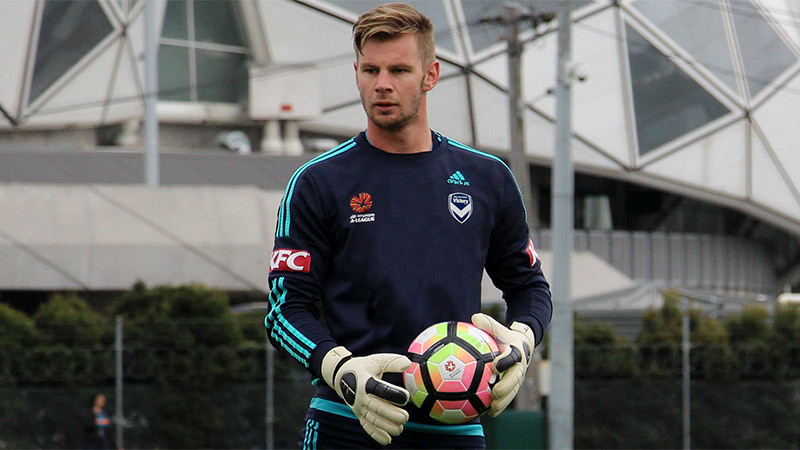 An accomplished junior footballer, Bray was a graduate of Victoria’s Institute of Sport and National Training Centre program, making up a part of the illustrious 2009 squad that included the likes of Jamie Maclaren, Nick Ansell and Jake Barker-Daish. 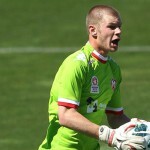 Melbourne Heart soon came calling, signing Bray to a National Youth League deal ahead of the 2011-12 season. 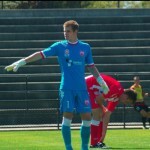 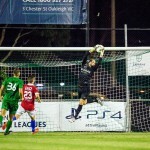 After regularly training with the first team squad, Bray resisted interests from abroad in order to establish himself within the Australian set-up, returning to the Bentleigh Greens in the Victorian Premier League after his contract expired. 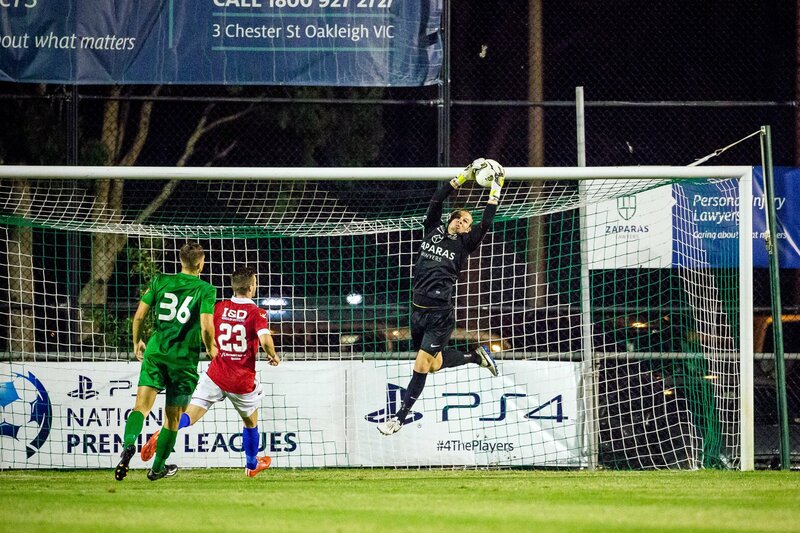 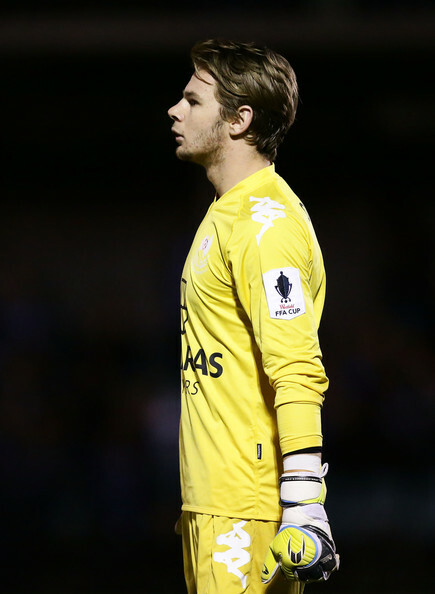 Two impressive seasons followed for the shot-stopper, leading the team in their dream FFA Cup run in 2014, reaching the Semi-Finals and winning the NPL Victoria Championship in 2015. 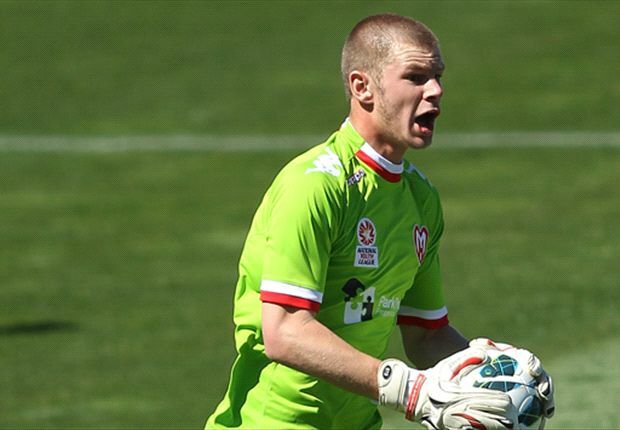 In September 2015, Bray was called up to the Australian U-23 National Team, the Olyroos.